With science-based HiTrainer protocols, accomplish your health goals in less time. Add variety to your workouts with sprints, intervals or sled mode. Were you born to sprint? Regardless of your answer, you were born to move with force and find out what your real limits are. You were born to have a lean, healthy body that is a pleasure to look at. Sprint Training is a powerful tool that will help you achieve these outcomes. Not only will it improve physical performance, but sprint training has been shown to be a ''shortcut'' to optimal health. Comparison studies between interval and endurance training show better cardiovascular outcomes from intervals. 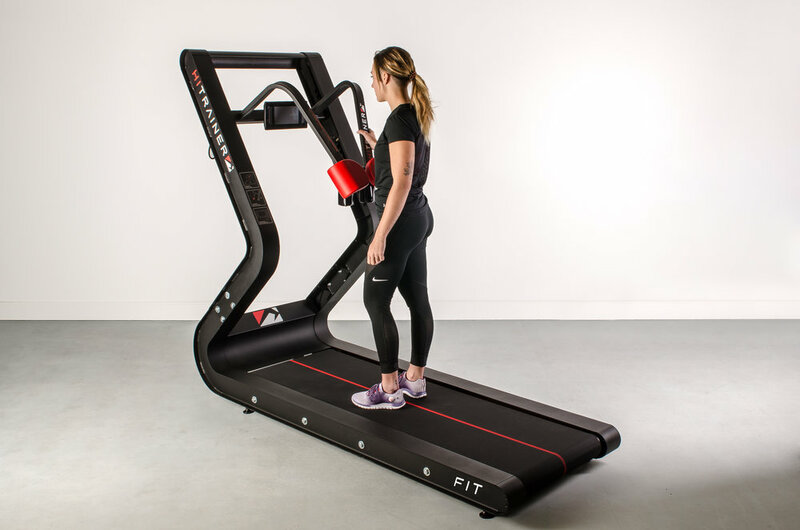 The HiTrainer programs use short training intervals to encourage clients to reach peak speed. Research indicates that peak speed generation sufficiently stimulates mechanisms underlying both aerobic and anaerobic adaptations to training. 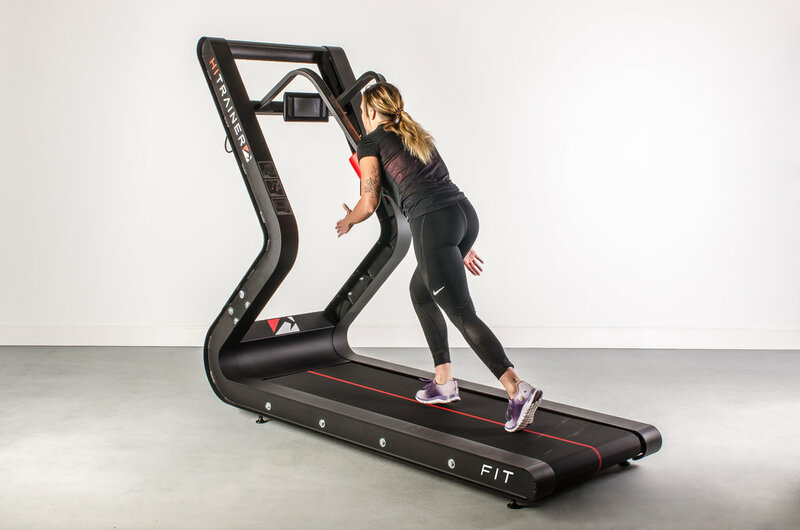 An ideal station to introduce Sprint Interval training, the HiTrainer is the perfect anchor for cross-conditioning circuits and small group training. Instant performance feedback motivates users to realize their potential while promoting healthy competition in the facility. Increasing lean mass is an essential component of any training program, especially when body composition is the goal. Research shows sprinting against resistance will provide sufficient overload to stimulate an increase in lean mass, sustaining metabolic rate during fat loss. Only 15-minute from warm up to cool dow.